Filling out a fairly serious government form yesterday, I came to the section which asked, “What is the main language spoken at home?” A reasonable question to ask in our multi-cultural society. Of course my answer was ‘English’. But what I really wanted to write was ‘Australian’. Thinking about it a bit more, our language is English-based but we have our own unique expressions that are far removed from ‘proper’ English. We are famous for shortening words and confusing foreigners with words like, brekky, speccy and barby. We are also well-known for shortening people’s names and the man of the moment Dale Morris provides a good example. He is simply known as Moz. 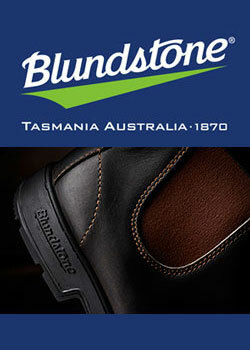 They reckon good blokes and great characters get the best nick-names. Dale would have passed that test on the day he was born. This week as he approached his 250-game milestone with the Bulldogs, he was given a few more names when people paid tribute to him. 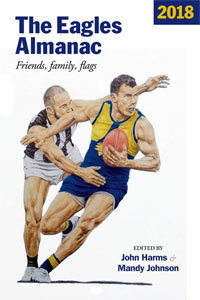 ‘Enduring- athlete’ was one as he became the oldest player to reach 250 games. Mentally and physically ‘superhuman’ was another after pushing through all the injuries he has endured over the years. He famously played with a broken back in the 2016 premiership and after ‘that tackle’ on Buddy Franklin, we can add ‘premiership-hero’ to his plaudits. 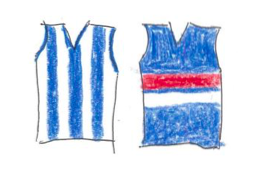 Last week I wrote about the artistry of The Bont. This week it will be all about Moz. When I saw a photo of Dale standing hands-on-hips with markers pointing to his injuries he has experienced from top to toe, I thought he should be classified as warrior rather than an artist. If he was wearing a horned helmet and wielding a hammer, he wouldn’t look out of place as Thor. If he was wearing a kilt and smeared with war-paint, I could see him as a William Wallace character. 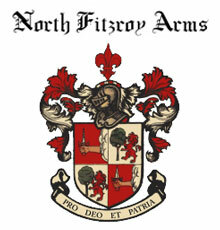 “ You can try and merge us with Clan-Fitzroy…but you can never take our freedom! Moz ran through the banner with his two young boys. We can add family-man to his titles to go with his more gladiatorial descriptions. When he broke his leg badly a few years ago, an article was written about his home-life as he recuperated. It described the onerous role his wife played in looking after him. The family-man said he felt helpless with his leg in plaster being so totally dependent on others. For a man who leads the way on the football-field for his young team-mates, it must have been a difficult time. The first quarter was eerily similar to last week. Lots of points and only one goal for the Bulldogs. But not surprisingly, Moz had steeled himself to play well in his 250thand applied his trademark strong tackles. Garry Lyon and the commentators could see the Bulldogs’ problems from high up in the commentary box even if Luke Beveridge couldn’t. The Bulldogs had just as much of the ball but bombed it high into their forward-line allowing Majak Daw to continually mark the ball and repel any chance of a Bulldog goal. I hate it when commentators are quick to point out how bad the Bulldogs are going. I hate it even more when they’re right. The second quarter was deja vu all over again in true tautology fashion. The obligatory injury to a Bulldog player. This time it was one of our vital back-men in Zaine Cordy who was helping to keep Ben Brown from running amok. Moz’s intern Aaron Naughton was trying hard to prevent the floodgates from opening, but the giraffe-like Ben Brown began loping around the Serengeti Plains, otherwise known as his forward-line, thinking he was a chance to catch up with Riewoldt in the race for the Coleman- medal. Brown ended up with three goals including a soccer-goal after he beat his Bulldog opponent racing towards the goals. Not quite flood-gates opening, but cracks appearing in the dam wall. The Bont managed to plug those cracks briefly with two goals from long-range. The third quarter was the Bulldogs’ quarter as they opened their own set of flood-gates. Despite the commentators doing their best to ensure Tory Dickson would miss by pumping him up, he kicked the first goal. The Bont was making his move to ensure he wasn’t a one-week wonder after last week, using his accurate long-raking left foot and finding Schache for a goal. JJ, Lipinski and McLean goaled before Brown kicked his fourth. Jong, Gowers and Greene added three more meaning the Bulldogs had made up a 28 point deficit and start the last quarter with a 5 point lead. The last quarter was a stalemate with only one goal for both teams. 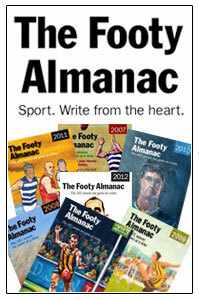 The Kangaroos were criticised for their bad third-quarter and the blame centred around their mid-field. I thought Cunnington should be excused after playing well all day. Several times he out-marked Bulldog players despite his size, as well as impressing with his grunt-work around the ground. Higgins was quieter than usual. 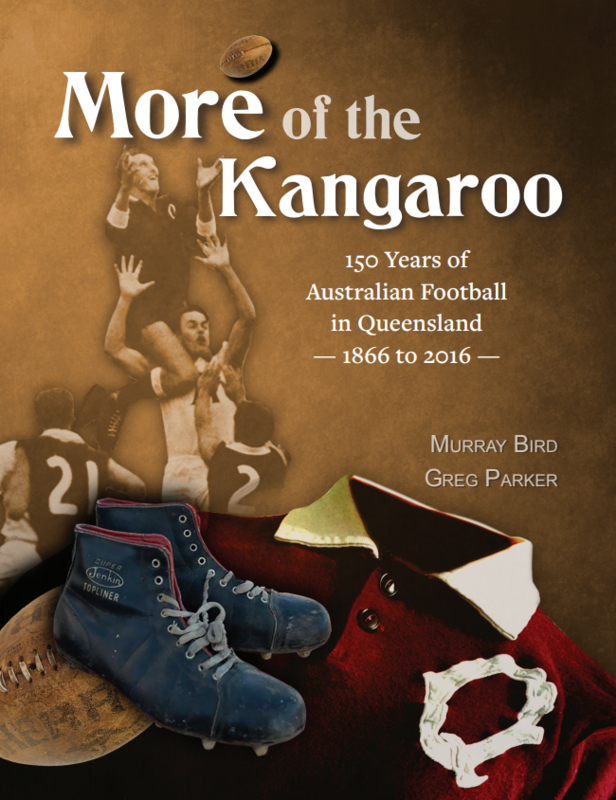 The criticism mainly concerned how the Kangaroos’ midfield allowed three Bulldog players to amass 40 possessions or more. Moz was rushed by his team-mates to congratulate him when the siren rang. If they check the replay later, they will see why the Bulldogs were allowed to get off the hook and kick eight goals in the third-quarter. They won’t be surprised to see Moz ‘doing his thing’ down back. At one stage it involved his signature-move and beating two opponents to hold up the ball on their forward-line. If Bob Murphy says Moz never gets beaten in a one- on -one contest, beating those two opponents on his 250th will only further enhance the reputation of Moz The Magnificent. The Bulldogs ended up winning the match against the Kangaroos by 7 points in August last year. The last paragraph of my match report describes just how much Moz is loved and appreciated by his team-mates and the rest of the football-world. With the news as of 15thMarch 2019 that Dale suffered a knee injury we wish him well in his recovery. He has done more than enough for the Western Bulldogs and their fans before he even thinks about a come-back. But if he does, I can’t wait to see him in his Thor-type jumper. They must have surely had Dale in mind when they designed it for him and his team-mates. Neil, Dale Morris would seem to be finally getting the recognition he deserves. One of the great defenders of the last 20 years. The Bulldogs get full value from Moz on and off the field. A quick glance down the player’s list shows he is virtually the only senior player left to mentor the young players coming through. Easton Wood is a relatively new captain and Jordon Roughead looks like heading to the Eagles. Fortunately the young Bont has an old head on his shoulders and will be the next full-time captain. I read that Nick Riewoldt and Leigh Montagna have been approached to return to the Saints, probably in a mentoring capacity, realizing they got rid of all that experience and talent too soon. As you shorten Italian names – Bont for Bontempelli and Libba for Libbatore, then you speak Australian, the mixture of English and Italian. Pasta, pizza, Parma are included. How the Bulldogs played was the same as the previous one against Saints. Fast ball passes came back at the third quarter. Dickson was good at goalkicking. Bont was running hard. Greene kicked goals beautifully too. I think Bont is talented and will be a good skipper. But as he’s only 22, he needs a lot of supports for the captaincy. Hearing Moz’s story, I admire his braveness playing on Buddy when he had a back injury. I’m happy your Doggies celebrate his milestone with a win. By the way, what is the source that Nick Riewoldt and Leigh Montagna have been approached by St Kilda for mentoring roles? It’s a great news for Sainters. The talk of Nick and Leigh working with the Saints was in that Herald- Sun article which I believe you have caught up with. The talk has continued since then including on the 360 program. Our clubs need players like Moz when transitioning after senior players retire and as the new recruits establish themselves. I was thinking of Lenny Hayes who had Moz’s qualities on and off the field. What a great tribute to a real warrior.